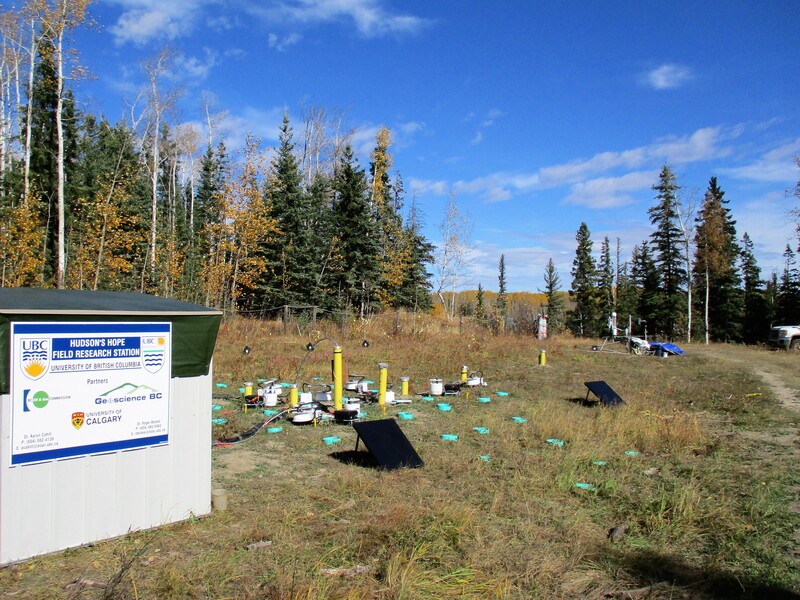 This multi-year, multi-disciplinary study aims to build the understanding of how unintentional gas leaks from natural gas development ('fugitive emissions') can move into shallow aquifers and what happens when this occurs. The findings will guide policy and industry practice as well as informing affected communities. What are the principal hydrogeological controls on the physical movement of fugitive gas in near-surface freshwater aquifers in northeastern British Columbia? What are the physical and geochemical conditions that affect fugitive gas typical of undisturbed near-surface fresh groundwater aquifers in the Montney shale-gas play? What geochemical changes occur when natural gas migrates into shallow fresh-water aquifers in northeastern British Columbia? 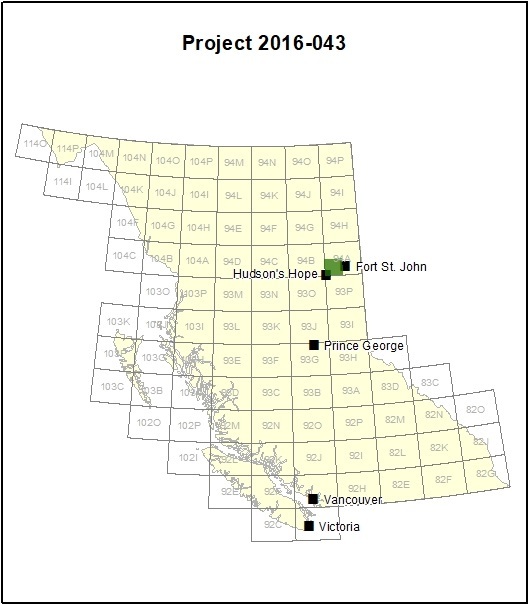 This project provides research needed to support responsible development of BC’s shale gas resources. It will help to better determine and mitigate the risks associated with this development, to improve monitoring and will guide future remediation work. The project is taking place around Hudson’s Hope in northeastern British Columbia. Two sites, one within the aquifer, the other above the aquifer, will be used.